I thought I'd share the very first settlement I built. It's my very first narrated video. I didn't use all that many workshop mods at the time. It's small and simple but I like it that way. 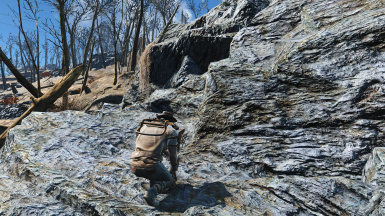 My goal is to build ALL settlements on a single savefile. Not sure I'll achieve this goal. But after over 500 hours I'm still enthusiastic about settlement building. I have 7 completed settlements that I plan on uploading to YT over the next few weeks. Full mod list is in the YT video description. Travel to post-war Nova Scotia, Canada, and begin your journey. 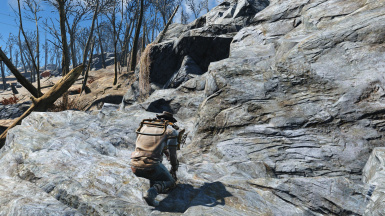 You will begin as a simple traveler from the Commonwealth, and end as a prominent member of one of the warring factions and help them claim land from southern Canada to Florida. 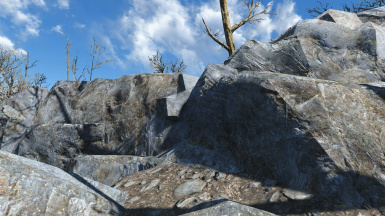 This mod is still very heavily a work in progress, however, I will release alpha and beta versions at some point when I feel the mod is large enough for those. I don't know how long it will take for the full complete version. Subscribe to the Fallout: Apocalypse Rising YouTube channel where I will post development updates and other news about the mod. 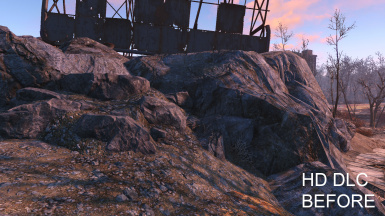 Building an expanded vault at the Starlight Drive In. If you don't like the music, mute the video, I won't say anything. 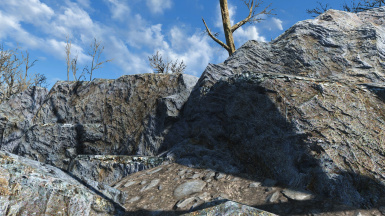 I'm building with the mod ''Settlements Expanded'', but there is a reason for the limit, so you should be careful. 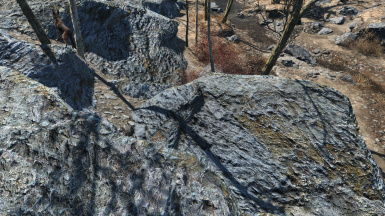 However, this is not necessary to build a vault in the Commonwealth. The only thing you need is the DLC ''Vault-Tec Workshop'' and a character which has completed the quest series. 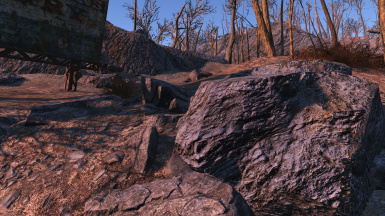 Dangbandit and Admirill go over some of the basics of recording in Fallout 4, then explain how to recreate one of the trickier scenes in the first episode of Fallout Cops: Boston. If you have questions about something in the video, or have suggestions about something else we should explain, let us know in the comments! We record using OBS. The settings that are best for you will depend on your hardware. 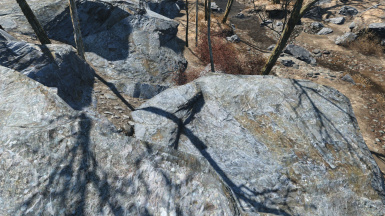 Got couple of requests, so I did my first modded showcase of Fallout 4 using enhanced lighting system, 4K textures with ENB and Reshade effects. Just a little tribute to Cait from Fallout 4 made by me.Небольшое посвящение Кейт из Fallout 4, сделанное мной. 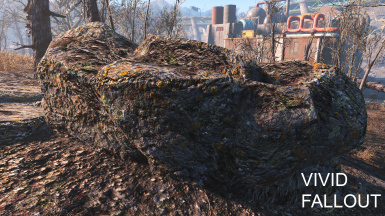 The institute is the greatest threat the commonwealth has ever faced luckily for the commonwealths inhabitants the almighty Brotherhood of Steel are here to protect them. Video presentation of my Oberland Station in Fallout 4, a Trade Post, located in the hearth of the Commonwealth and one of the granaries of the imaginary Republic of Concorde, the dominant political entity of post - Commonwealth Institute, built and curated maniacally, strictly in Survival, in over 600 hours of play. Focal point of most of the caravans crossing the Massachusetts from north to south and vice versa, over time, from small cluster of huts, Oberland became a small, safe and productive settlement. 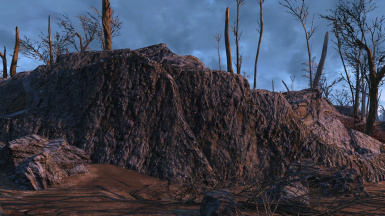 Video presentation of the Red Rocket Outpost in Fallout 4, wich is the main access to the capital, Sanctuary. 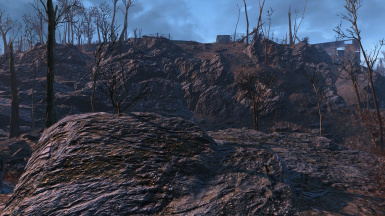 It 'a small outpost erected for the sole purpose of defending Sanctuary Hills by marauding, gunner, Super Mutants, and rust devils attacks. Is located in the heart of the imaginary Republic of Concorde, the dominant political entity of post-Institute Commonwealth, built and curated maniacally, strictly in Survival in over 500 hours of gameplay. 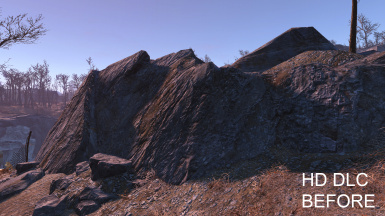 Timelapse comparisons between Fallout 4 vanilla weather/climate/lighting versus PRC 0.5B and NAC 0.5.4 weather/climate/lighting. PRC adds 32 new weathers to the game including 7 unique Radstorms and a total overhaul of the climate. 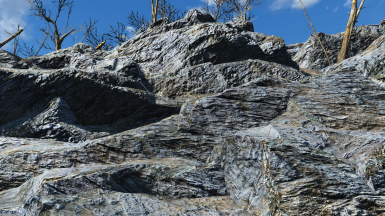 Transitions between weathers are 10 time longer which allow to produce more than 1000 different weather & lighting situations during few ingame hours. This video is just a glimpse of the PRC climate and it would take weeks of non-stop recording to show all of it...A lot of main weathers aren't shown neither. 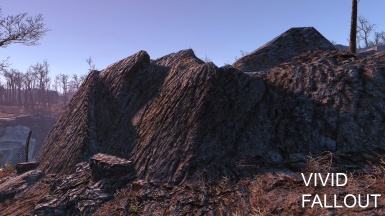 All the VIVID textures - best choice versions. Grasslands unhealthy - performance version. 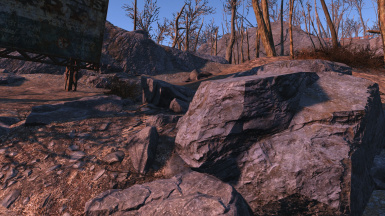 No particular ini tweak beside FOV. Graphics options maxed out. 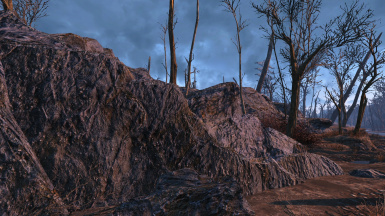 Soundtrack is a remix I made of "Wandering - The Glowing Sea" by Inon Zur from the Fallout 4 OST. I couldn't decide on what the theme of this episode should be so this is a mashup episode of some interesting little changes to Fallout 4. 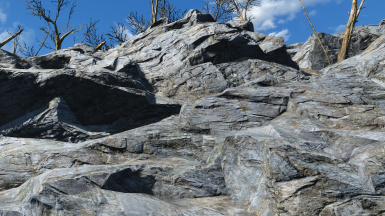 Welcome to Fallout 4 Mod Review Boobpocalypse, We have some very funny mods for Fallout 4. We have some my little pony gear and swagger. The most hilarious mod called immersive facial expressions and when you have some anger issues, mega explosions which enhances explosions. 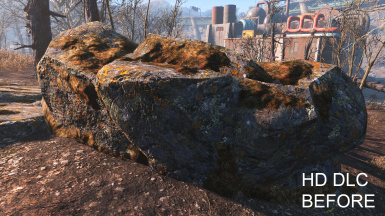 There are some nice vivid fallout 4 rock textures and as well as the ability to craft fusion cores now.